PARIS (Reuters) -- Renault will stop production at its Moscow factory for three weeks in response to a slump in Russian car sales. Output will halt at the Avtoframos plant between Feb. 16 and March 6, a company spokeswoman said on Wednesday. Russian sales fell 24 percent in January after the country's economic crisis worsened, according to data from the Moscow-based Association of European Businesses. Renault, the No. 5-selling brand in Russia, saw sales slide 32 percent last month. Carmakers including Ford and General Motors have been hit by a deep decline in the Russian auto market under the weight of Western sanctions and a weakening ruble. Russian car sales may fall a further 25 percent to 35 percent this year, accounting firm PricewaterhouseCoopers said on Monday, after a 10 percent drop in 2014. 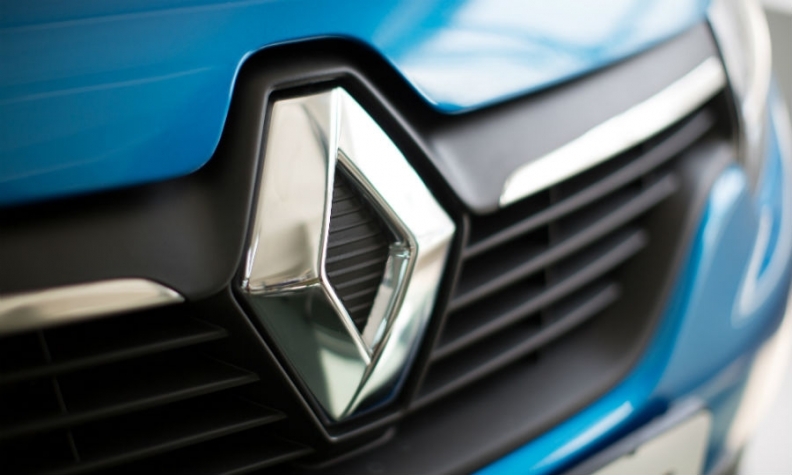 Renault builds the Megane, Fluence, Latititude, Sandero and Logan cars in Moscow, along with the Duster SUV, according to Automotive News Europe's Guide to Assembly Plants.